Home > Google News > Google SEO > Are You Seeing Huge Traffic Surges From Google AMP Since Thursday? I've been hearing some chatter here and there around some sites that have deployed AMP, accelerated mobile pages, are seeing huge surges in traffic from the In The News box. The thing is, I am personally seeing this as well. On Friday and yesterday, I saw massive bursts of traffic from that In The News carousel. 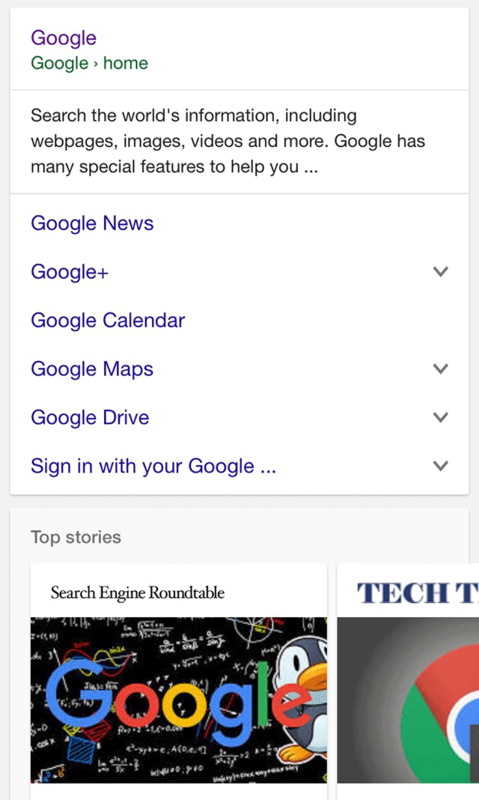 The complicated thing is, it seems AMP is now rolling out in the core Google mobile results. So separating out the In The News box and normal Google AMP traffic is hard. In fact, there is a Reddit thread discussing the surge but that might be due to the roll out and not the In The News box. Again, I am not sure if this is a fluke, a change in the In The News carousel algorithm or something related to AMP rolling out to core mobile search in Google (which has not been confirmed by Google). I did ask Google and Google told me there was no algorithmic change to the In The News carousel. So maybe it was a fluke for me and other publishers over the past few days or so? Forum discussion at Twitter & Reddit.